For some weeks I’ve been absorbed in Juliet Gardiner’s account of The Thirties, an 800-page account of that “low, dishonest decade”. It’s a period that has always fascinated me – the novels, films, architecture and transport of the Thirties were all extraordinarily innovative. Politically, it was a dire period; Britain probably had a better 1930s than most, but the era can still be summed up as Slump/Abdication/Munich – little to reminisce about fondly, even if that nice Bertie did conquer his stammer. 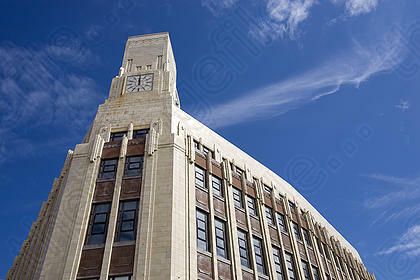 Boots Nottingham factory was opened in 1933 by the dowager Mrs Boot, smashing a bottle of eau de cologne on the staircase. 1000th Boots was Galashiels. 1st purchase (Bovril, Lifebuoy, Ovaltine, cod liver oil) was broadcast live to a lunch party in the Savoy. M&S at the ’30s Pantheon flagship advertised its offer as “a forest of apparel”. Bentalls of Kingston would buy up all the floral decorations from the Royal Enclosure at Ascot and recycle them instore. That last message must have hit a sweet spot, as Bentalls themselves re-tweeted it and it bounced around on the social networks for several hours afterwards. Almost as frequently cited as Auden’s quote about the Thirties is Priestley’s observation of “three Englands” – the depressed areas, built around old industry; rural England, pretty as a picture and poor as church mice; and the new England of by-passes, roadhouses, aerodromes and picture palaces. 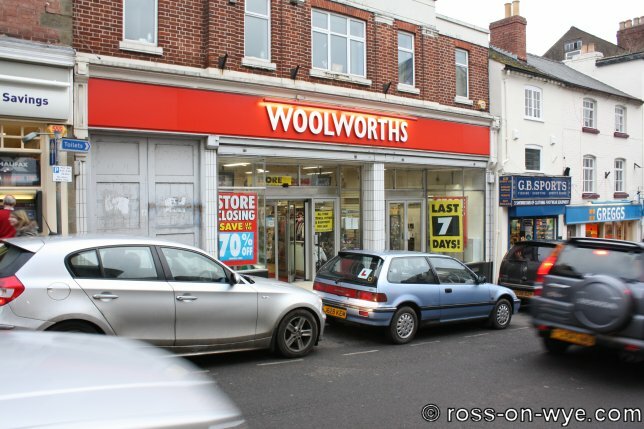 Retailers like Marks & Spencer, Boots and Sainsbury’s were Victorian foundations; Woolworth and Burton were Edwardian; and WH Smith goes back to 1792. However, it was in the Thirties that all of these chains expanded spectacularly, adding stores in a manner unprecedented before or since. They played a significant part in the development of the “third England”. 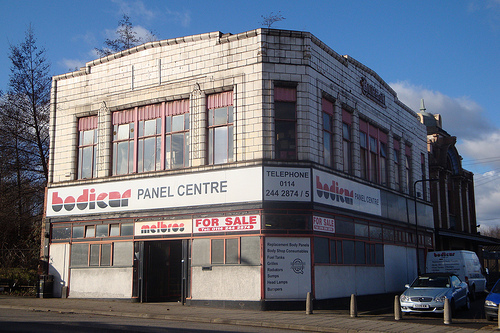 Older shops were swept away, but I’d argue that, architecturally, the country benefitted. 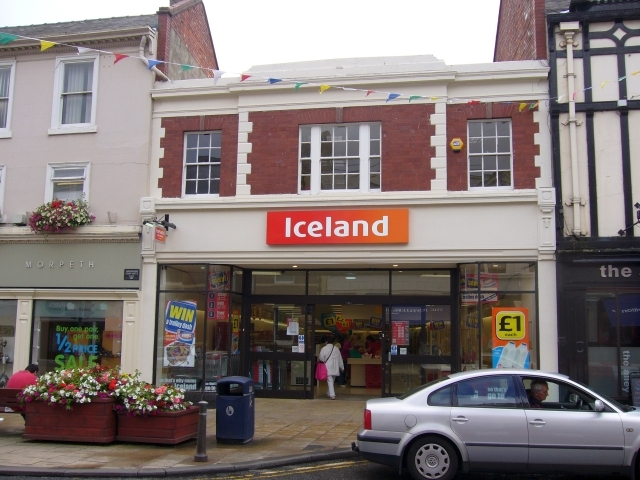 Without strict planning regulations, chain stores could tear down and build pretty much where and what they wanted, but – unlike most of today’s retailers – they built to last, with an eye to creating interesting architecture, as well as a clear brand statement. Splendid buildings, looking more than a little diminished by modern branding. 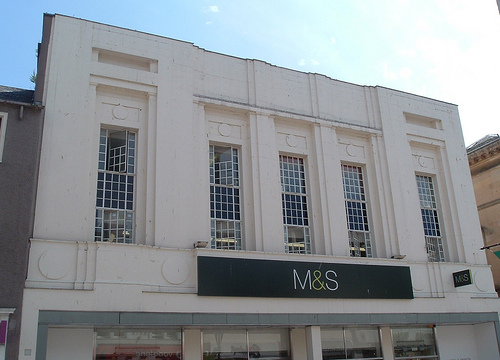 But at least M&S still occupies a great many of its stores (of course, it was one of the last retailers to start using sale-and-leaseback). 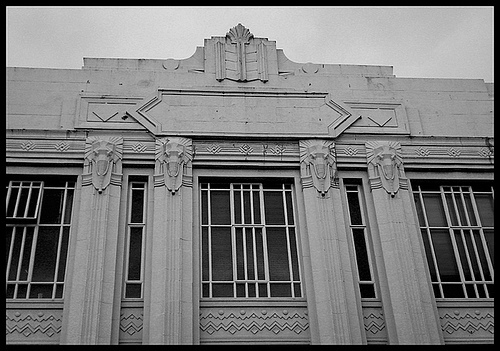 I recommend the Burton Deco pool on Flickr to those who want to see more of Burton’s superb detailing. The 1930s rate of construction and shop opening (Boots was opening two branches a week for years at a stretch) wasn’t to be repeated after the war. Although individual store groups continued to open new shops (particularly to replace blitz damage, and in the New Towns), there was less architectural consistency, and chain stores preferred to move into leased “anchor locations” in the precincts and shopping malls built by construction companies. 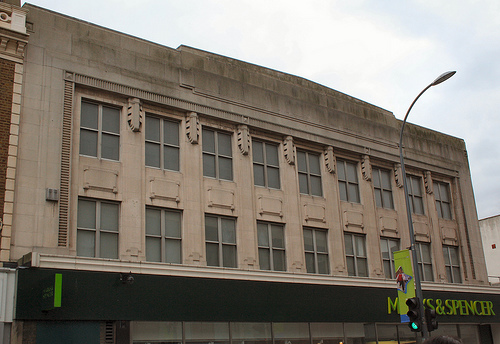 There are still retailers – John Lewis, Selfridge’s – seeking to create stores that add quality and interest to the streetscape, but the unique chain surge of the 1930s is unlikely ever to be repeated. The best writing on London architecture, period. Like Betjeman, Nairn cared, and applied his extensive architectural understanding to write from the heart; but where Betjeman was elegaic or upset, Nairn got passionate and angry. He appreciated the Chiswick flyover and Eros House (Catford) as well as Westminster Abbey and the Banqueting House. Whether or not you know the buildings and districts Nairn describes, his prose makes the read worthwhile – and the photographs are excellent. 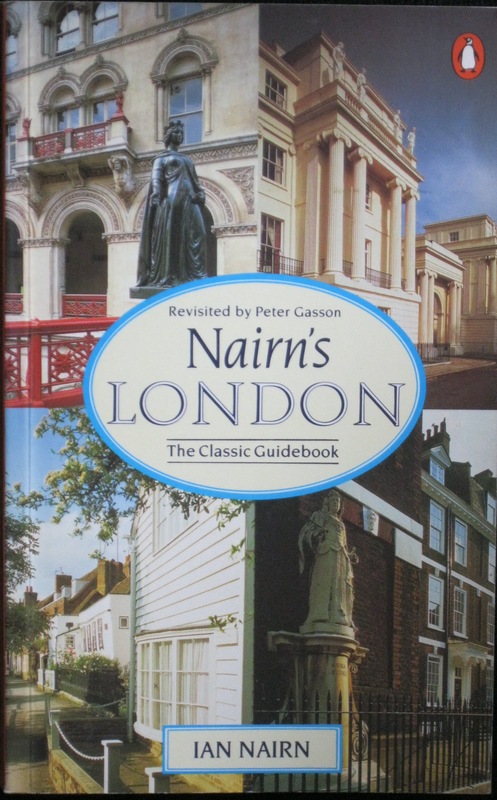 This updated edition followed Nairn’s tragically early death (he was 53), and is printed on excellent heavy paper. Another update is overdue. A magnificent book, overdue for an updated edition. 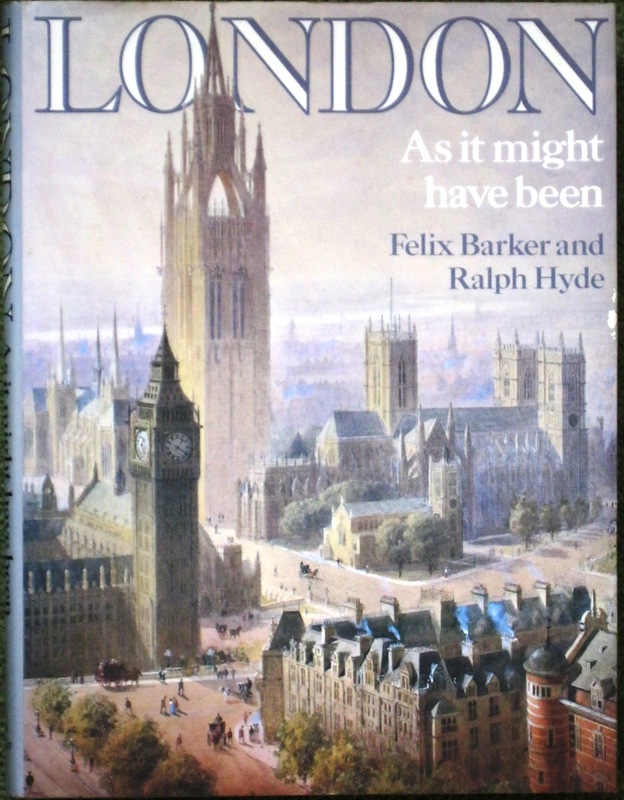 Cover shows the Imperial Monumental Halls and Tower, which would rather have dwarfed last month’s royal wedding.